It’s Back to School time! Can you believe it that summer is coming to an end and some schools have already started? Me neither! 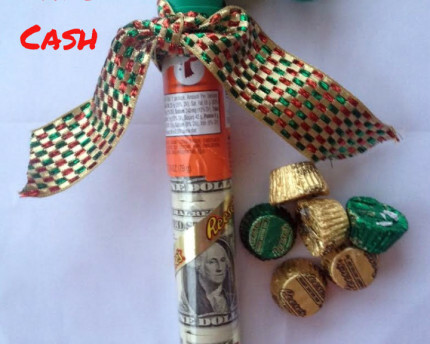 I have a few fun and must have gift ideas for starting the new school year. 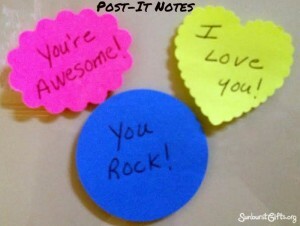 Write sweet message and place it into your child’s lunch box for them to find. Whether your student is going to school for the first time or in their last year of elementary school, bringing lunch in a cool lunch box is often preferred. 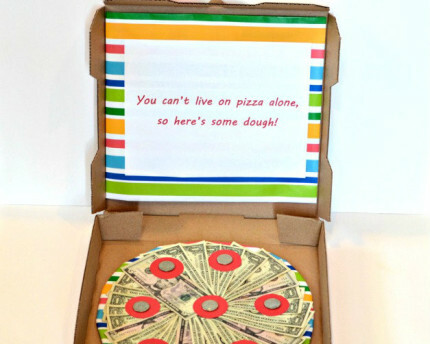 There are lunch boxes for every personality and style. The messages are endless. A simple note letting your child know how important they are and that you’re thinking of them will certainly make their day. 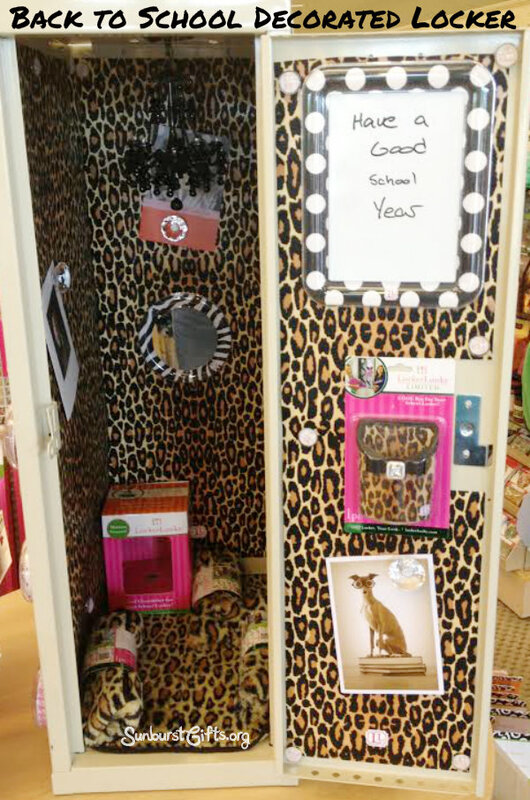 Have you seen the latest in decorating a girl’s locker? They are decorated with wallpaper, flowers and rhinestone magnets, chandeliers and lamps, rugs, mirrors, dry erase boards, photo frames and a locker shelf. 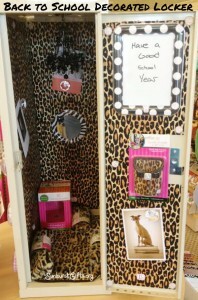 Helping your daughter accessorize her locker will definitely make her smile! There are hundreds of backpacks to choose from and my favorites are made by MadPax. Their creativity is oh so fun! Check out their Bubble Full Pack , Later Gator Half Pack , and and Spiketus Rex Nibbler. For high school and college students, tech gadgets are necessities. 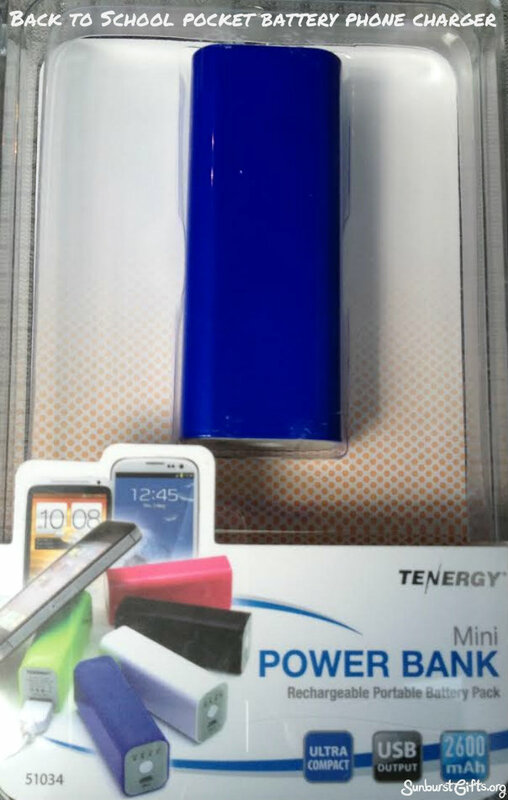 Tenergy Portable Power Bank is a pocketable battery for topping off phones when an outlet is nowhere to be found. 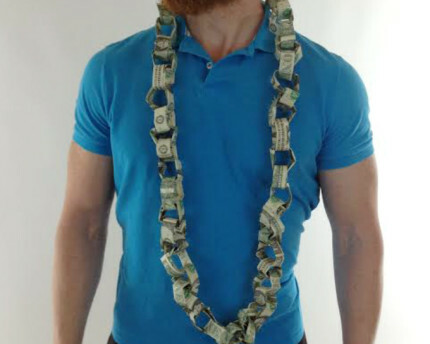 Less than $20. The SanDisk Cruzer Fit 32GB is also less than $20. A USB drive is a must! The “dog ate my homework” excuse no longer applies in today’s world if the computer or laptop crashes. A Surge Protector is another smart move. The Belkin SurgePlus 6 provides for six extra protected outlets with dual charging USB ports. This will help your college student expand the outlet capacity in their dorm room and if there is an electrical surge their computers and smartphones will be safe. Another good deal for less than $20. 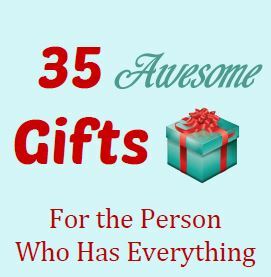 This gift is for the parents. A calendar. Keeping up with your student’s back to school information, papers, school events & activities, picture day, bus trips and fundraisers – you know how overwhelming this can be. 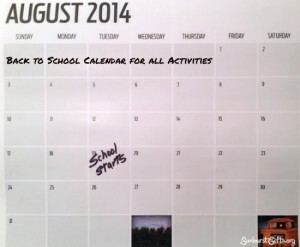 A central calendar for all of the important dates (and there will be a lot of them at the beginning of the school year) that is VISIBLE will save everyone a lot of headaches – especially you, mom and dad! Even with this organized plan of keeping a calendar, I bet you will still get the last-minute “I have to have a costume by tomorrow” or “Everyone’s supposed to bring three dozen cookies tomorrow” request from your child at 9 p.m. Been there, done that! Thank goodness Walmart is open late! Back to school – there’s nothing like it – seeing old friends and making new ones!